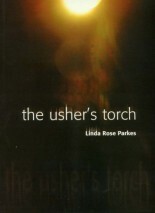 Linda Rose Parkes was born in the Channel Islands and studied literature at UEA. She runs poetry workshops in Jersey and also writes lyrics, working in collaboration with her singer-songwriter daughter, Esther Rose Parkes and with Swedish artist, Annika Fehling. 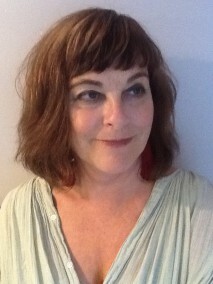 She is co-editor, with Alastair Best, of the first Channel Island anthology of poetry, 'Wavelengths', published by Holland House. 'Familiars' is her third full-length collection, following ‘The Usher’s Torch’ 2005 and ‘Night Horses’ 2010, both from Hearing Eye. Parkes' relentless eye misses nothing, but her control is masterly. A bravely candid voice, a deft searcher under surfaces.